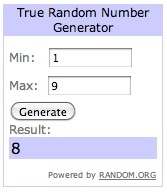 Congrats to Chelo, commenter #8! You are the winner for the Two Thousand Kisses a Day giveaway! I will be e-mailing you later today to make sure I get the Kindle version sent along to you! Congrats to Ellen, commenter #6! 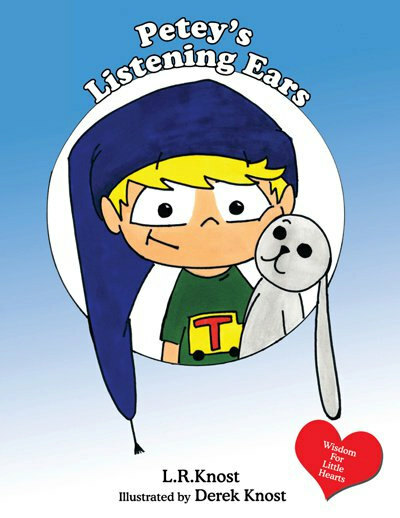 You are the winner for the Petey’s Listening Ears giveaway. I will be e-mailing you later today to get your mailing address and the book will be mailed to you! 🙂 The second part of the giveaway for Two Thousand Kisses a Day is still open until tonight (Tuesday, 11:59p.m. )–just leave a comment here to enter. Two Thousand Kisses a Day: Gentle Parenting through the Ages & Stages is written by L.R. Knost, a woman who is herself a veteran mother (and now grandmother), while also still having her heart and hands engaged over many of the ages and stages of parenting. Her six living children range in age from twenty-five months to twenty-five years. Knost’s book explores the basic framework of gentle parenting and how it is played out from infancy through adulthood. This book is a helpful read for parents at any stage in parenting (and covers each individual stage), but I think it will be particularly encouraging for those who are in the earliest phases of parenting. I’m giving away one paperback copy of Spiritual Parenting: An Awakening for Today’s Families. The deadline to enter is this Friday, at 11:59 p.m. (EST). I read this book last year, and posted my brief review here. I found it a helpful book on viewing parenting through the lens of discipleship, and in walking through ways that Christian parents should integrate this in their everyday interaction with their families. To Enter (2 Ways): 1. Leave a comment sharing what surprised you most about becoming a parent. (And if you’re not a parent, leave a comment telling an important lesson you learned from your parents.) 2. Share this giveaway on Facebook, Twitter, Pinterest, Google+ or any other social media of your choice. If you do this, come back and leave an additional comment indicating where you shared. The winner will be drawn at random from comments, so no matter how lousy of a comment you leave, or if you leave something that profoundly shapes all of us for the rest of our lives, it still won’t affect your odds of winning. 🙂 I’ll e-mail the winner, and then snail-mail them the book. Table of Contents to the Book: I’ve had this blog on the Internet coming up on six years; yet to my knowledge, I don’t think I’ve had a giveaway. So, happy first giveaway!